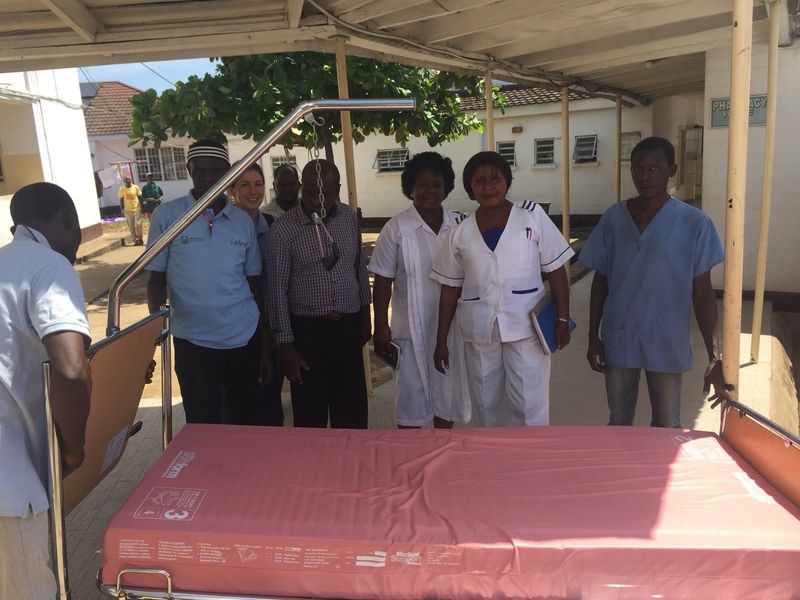 Aurora has donated 20 hospital beds to three different hospitals in Sierra Leone. Some were donated to the Koidu Government Hospital (KGH) in Kono, but Aurora has supported several projects in that region. Others went to the Princess Christian Maternity Hospital (PCMH) in Freetown, the main public maternity hospital, and to Aberdeen Women Center, a fistula center and a maternity hospital in Freetown. 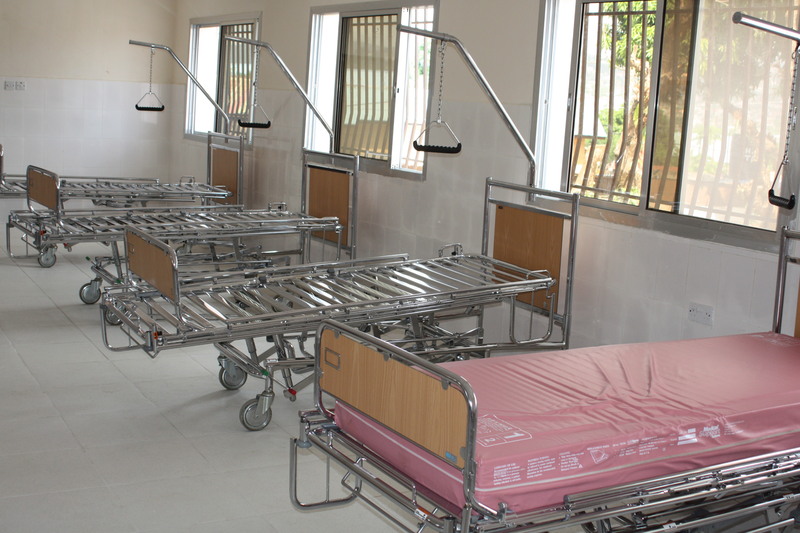 PCMH, the main government maternity hospital was extremely happy to receive these new beds, especially since they have sidebars. They locate the beds in wards where pregnant women who have developed Eclampsia are admitted, as well as in the Ward for women who have had a Cesarean section. Aberdeen Women Center got the bulk of the beds. They were set up in a recently built ward, soon to be opened. Aberdeen Women Center was initially established as a Fistula Center only but soon opened a Maternity Wing as well. Recently they have been scaling up the number of deliveries per month they can handle which required a new ward for new mothers and infants. The KGH is run with support from Partners in Health. 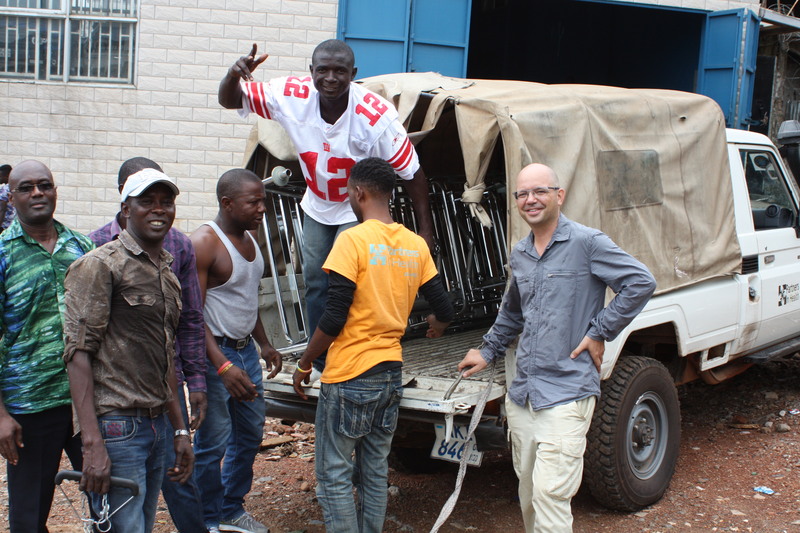 They received the beds and will transport them to the eastern part of Sierra Leone where the hospital is located.